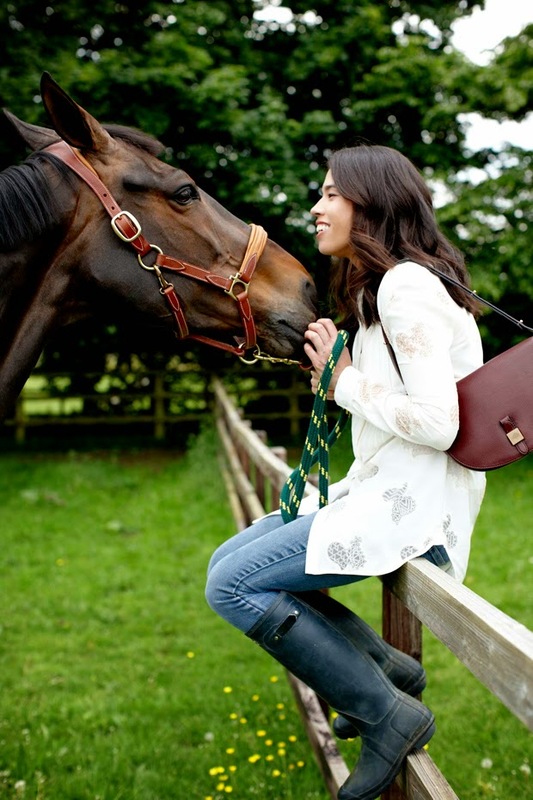 Mulberry has launched the Tessie collection, the first to fall in line with the brand's new politics of more affordable accessories. 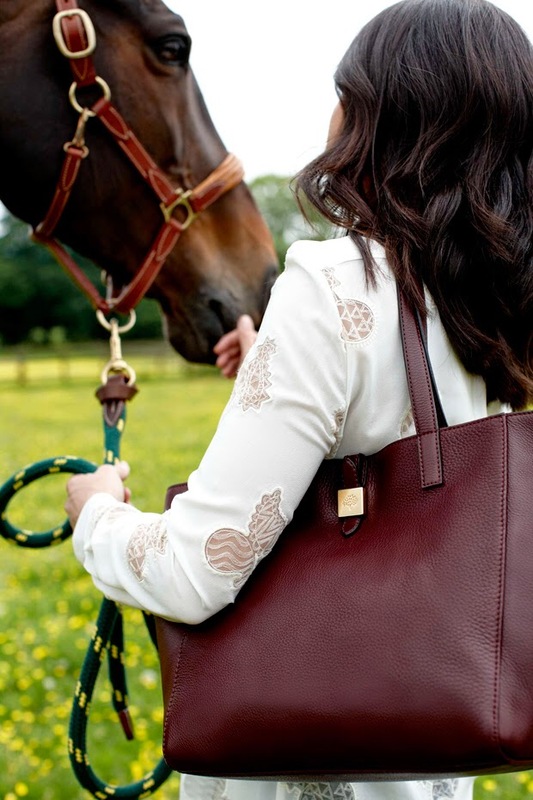 The Tessie collection was inspired by the effortless practicality of our early collections, when each new bag was created with a use in mind. The Tessie collection includes a Satchel, Tote and Hobo, crafted from beautiful Soft Grain Leather and finished with understated Mulberry tree hardware. 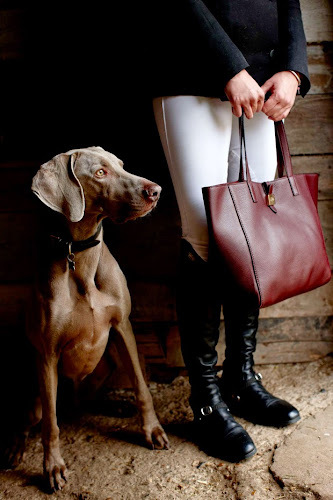 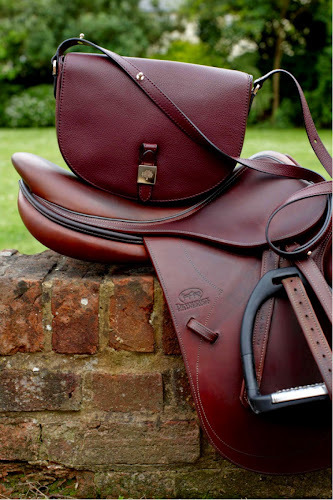 The design was influenced by early saddle bags and equestrian leather pieces and so Hill Farm, home to Tess and her horses (and dogs, and chickens) felt like the perfect location for a Tessie shoot. Hobo, tote, clutch and satchel come in five different colours for its first Autumn/Winter 2014 collection and sees the brand return to the classic silhouettes that proved so popular when it launched in the Seventies.